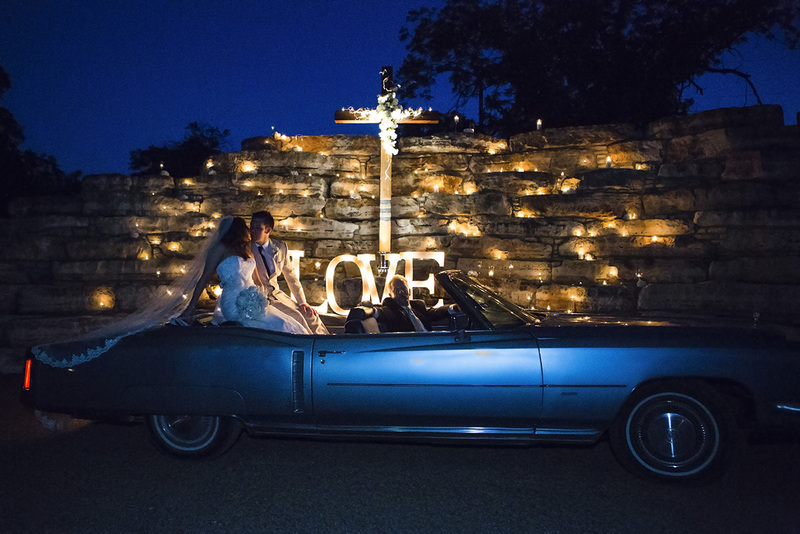 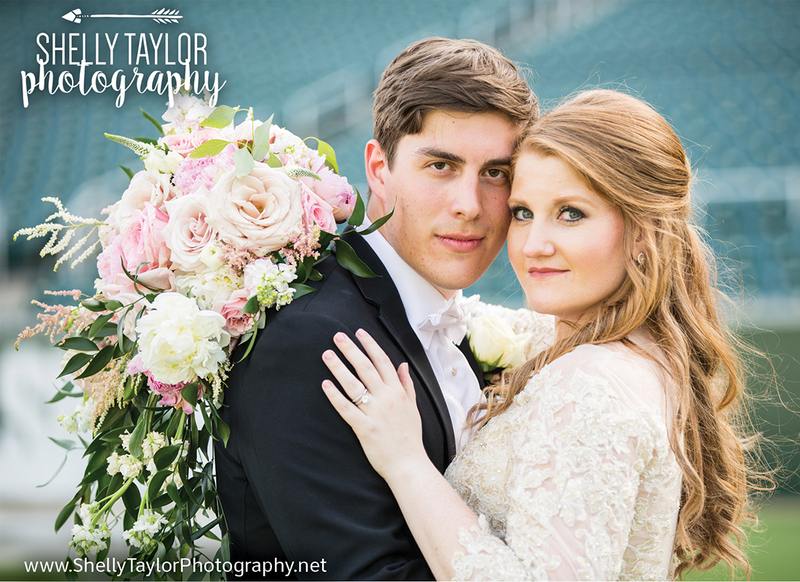 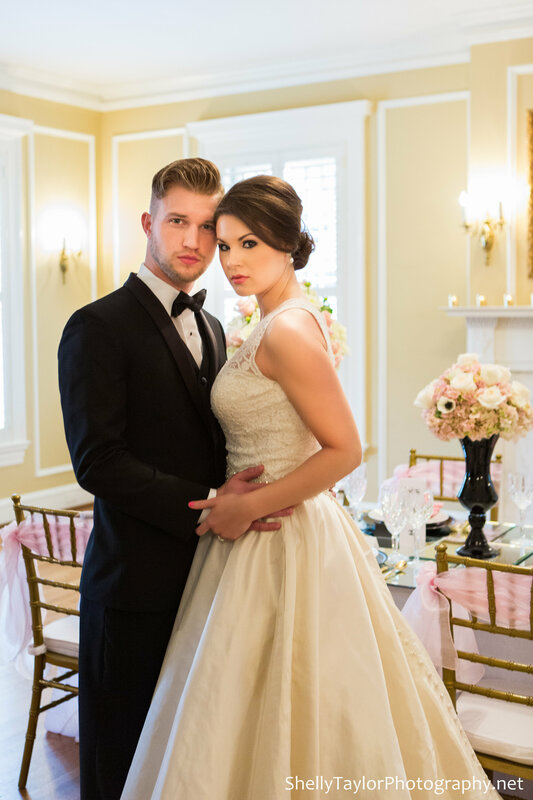 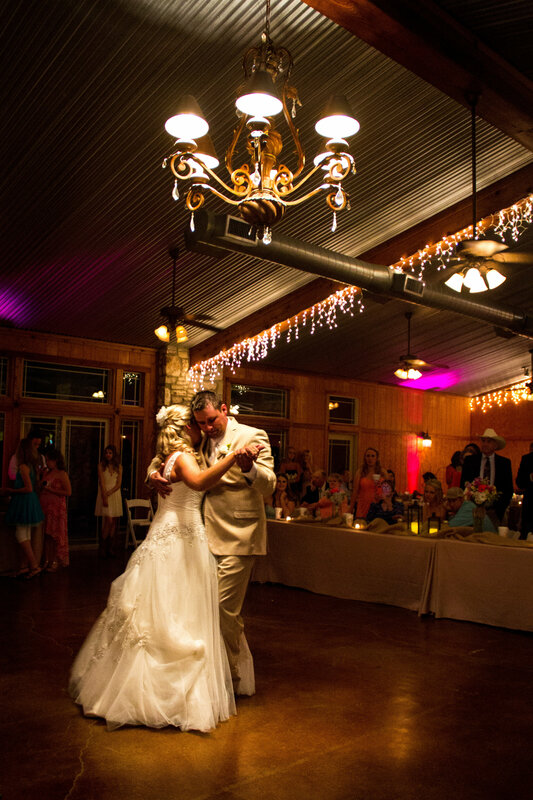 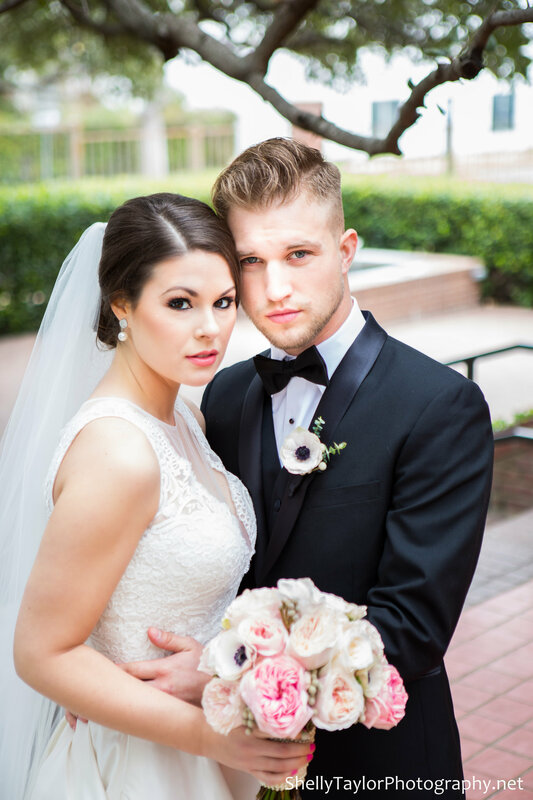 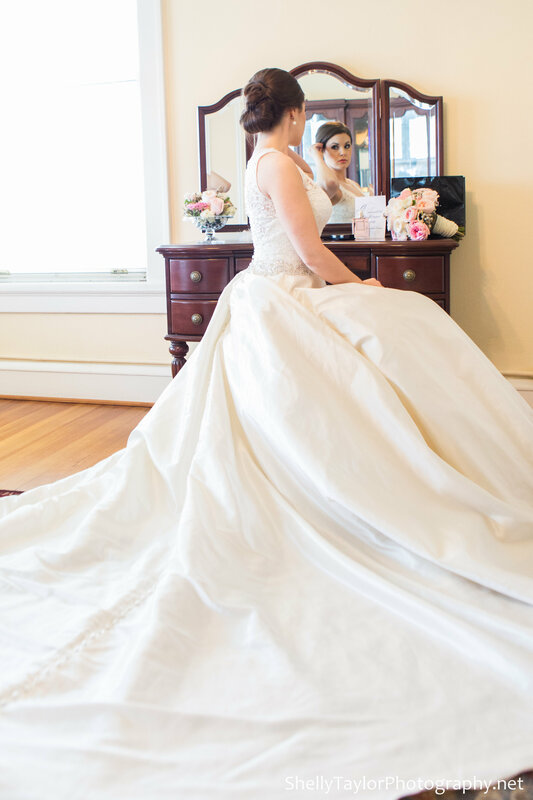 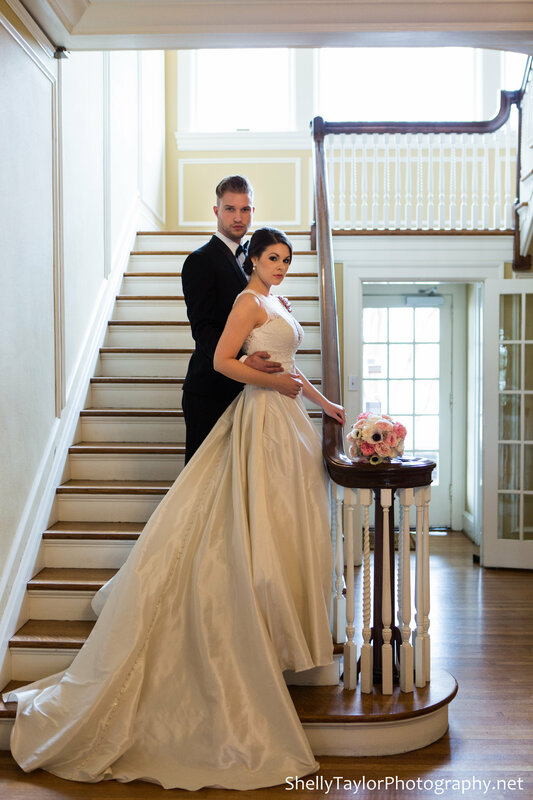 Shelly Taylor Photography has a passion for weddings and capturing those memories for you. 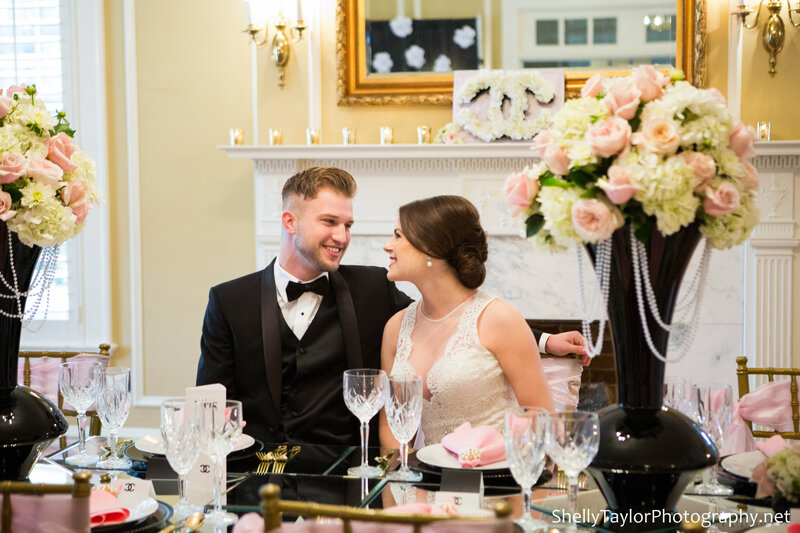 From engagment photos and bridals to the day of the wedding, Shelly Taylor will professionally and thoughtfully capture your moments. 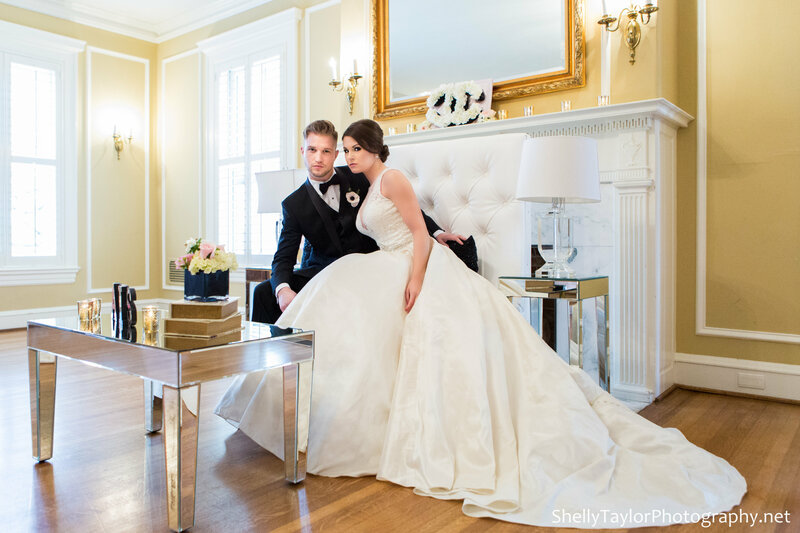 Shelly is an award-winning photographer and a member of Professional Photographers of America, & Heart of Texas Professional Photographers Guild.